Goodstuff Communications has won Media Agency of the Year and Digital Cinema Media won Sales Team of the Year at the 2017 Media Week Awards. ITV collected the Grand Prix for "I am Team GB" for the National Lottery (above) as well as two golds, a silver and a bronze for the campaign, which involved the broadcaster switching off all its channels for an hour to get Britons off the sofa and doing sport. ESI Media, the owner of The London Evening Standard and The Independent, won Media Brand of the Year in what turned out to be a good night for established media owners, after a difficult year for digital media. PHD and Channel 4 also did well with Lego Batman for Warner Bros, picking up two golds for the campaign, which saw the character from the film perform continuity links between TV programmes on Channel 4. 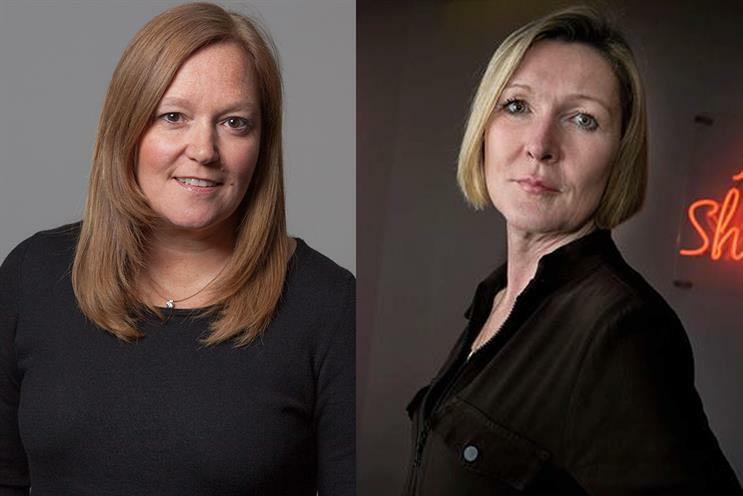 Jess Burley, global chief executive of M/SIX, and Karen Stacey, the chief executive of DCM (both pictured above), were co-chairs of the judges. Nearly 100 leaders from across the industry judged the Media Week Awards, the most prestigious awards in UK commercial media, which were unveiled at a black tie dinner at the Grosvenor House in London. Burley, who led the sales team of the year judging, and Stacey, who oversaw the agency of the year judging, said: "The 2017 Media Week Awards show that in a fast-changing media environment, there is an opportunity for the very best team to triumph, regardless of size or longevity. "The winning work shows that continuing collaboration between client, agency and media owner is the basis of the best possible work." Goodstuff Communications, an independent agency which bought out its minority shareholder Omnicom Media Group earlier this year, was founded as a planning agency in 2004 and only moved into media-buying in 2011. The judges said: "Goodstuff’s entrepreneurial spirit, its willingness to innovate and partner with clients and its commitment to transparency marked it out as a worthy winner of media agency of the year." DCM, the cinema sales house which can trace its history to 1937 when it was part of the Rank Organisation, impressed the judges by increasing revenues in the judging period between July 2016 and June 2017 at a time when many other media channels have struggled to grow following the Brexit vote. The judges praised "DCM’s success in repositioning itself and the medium and delivering outstanding results". ITV and The National Lottery "I am Team GB"